Update from Brian: Bumped to the top. A solution has been found, and Xeodrifter for Wii U will be available for free to those who previously purchased the game on 3DS. 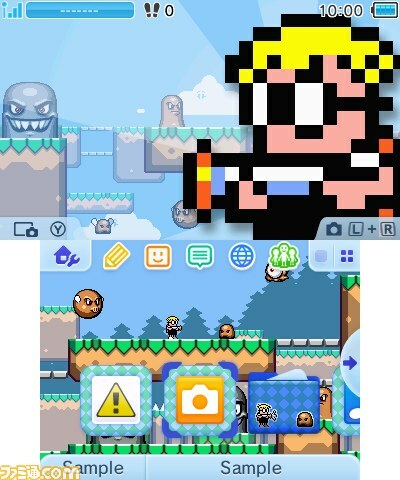 Renegade Kid had originally planned on giving early adopters of Xeodrifter on 3DS a free download code for Wii U owners, however it seems that due to certain limitations, this may no longer be happening according to the co-founder and director of Renegade Kid, Jools Watsham. We'll still support cross-buy, but only those who buy 3DS/Wii U after Wii U is launched might get a DL code for other SKU on their receipt. I am very sorry about this. I want early adopters of Xeodrifter to be rewarded with Wii U for free, but it may not be possible. It’s unfortunate to see this type of thing happen in the industry. Unfortunately, Jools cannot disclose exactly what’s going on and for what particular reason, but judging from the responses to these tweets, the fans are extremely supportive despite the unfortunate setback, and are still “double dipping” because of their love for the title. For those that don’t have Xeodrifter yet, however, you will get codes for both versions when you buy one as it will be a cross-buy title once the Wii U version releases. 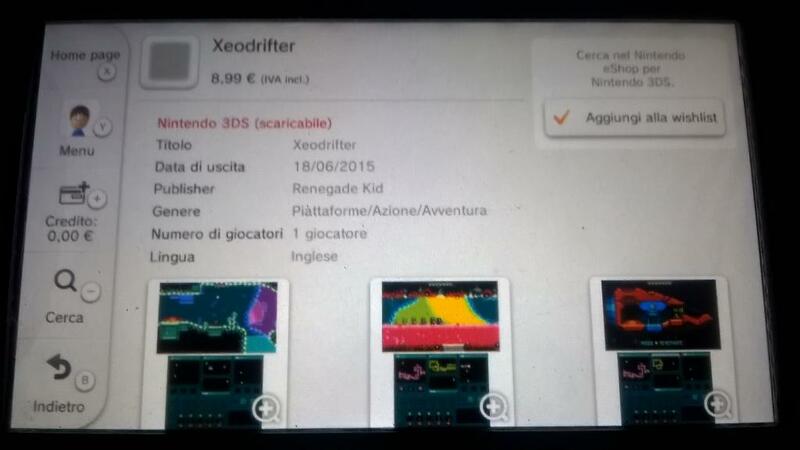 Xeodrifter is currently available in the Nintendo eShop for 3DS, with the Wii U version arriving soon. 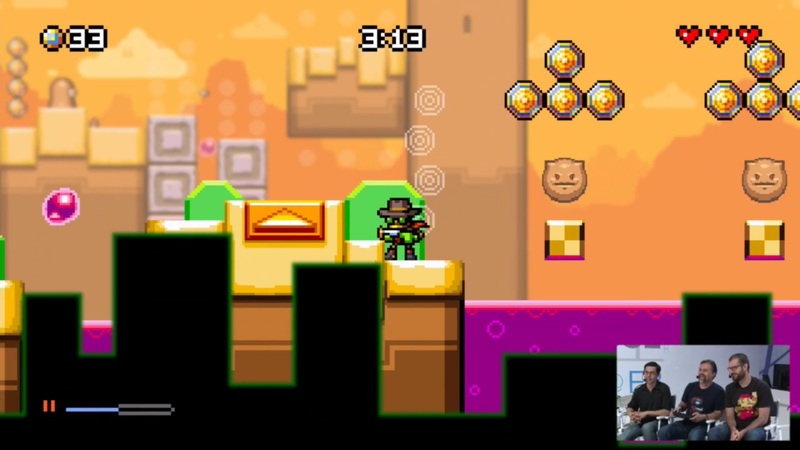 Nintendo World Report has captured 13 minutes of footage from Xeodrifter’s Wii U version. Check it out in the video below. 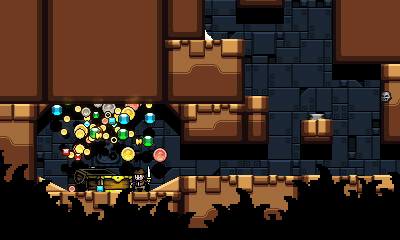 Treasurenauts was announced over two years ago, yet the 3DS eShop game still has yet to be released. 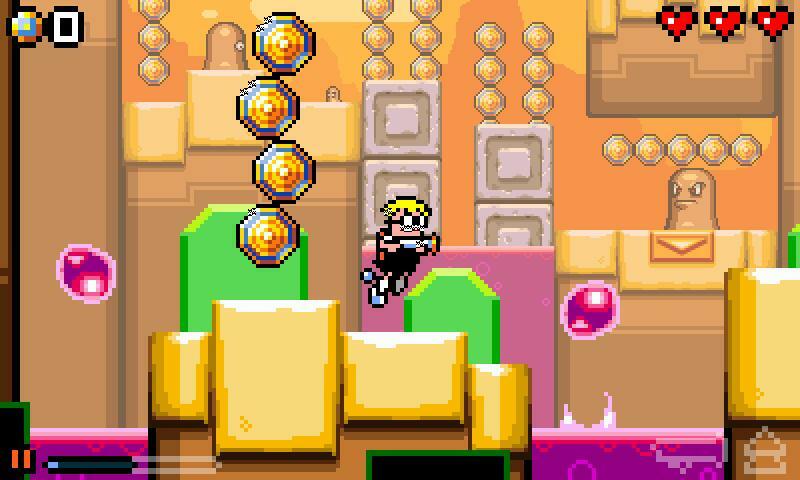 Those who are interested in the title can at least rest easy knowing that Renegade Kid will soon be shifting its full effort to the project. 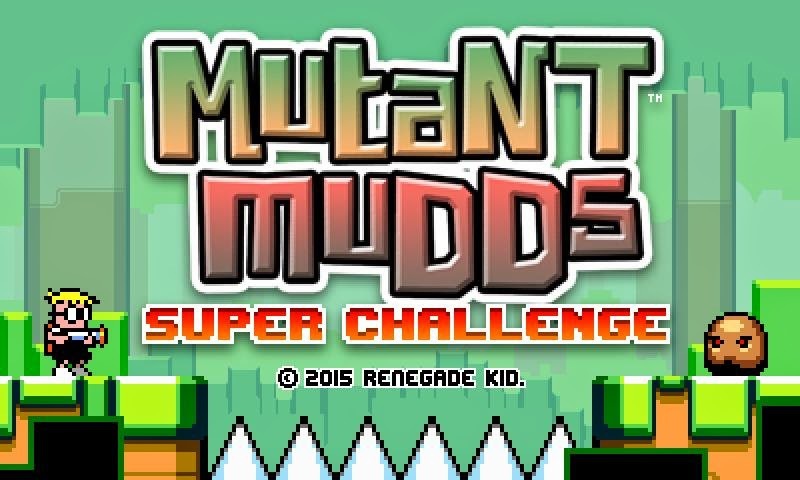 According to co-founder Jools Watsham, the team will be focusing entirely on Treasurenauts once Mutant Mudds Super Challenge is completed. Last week, Renegade Kid said that it hopes to have Xeodrifter out in Europe on June 18. That date is now final. A listing for Xeodrifter on 3DS has gone up on the eShop, which comes with an official June 18 launch date. Xeodrifter will cost €8.99 in Europe. 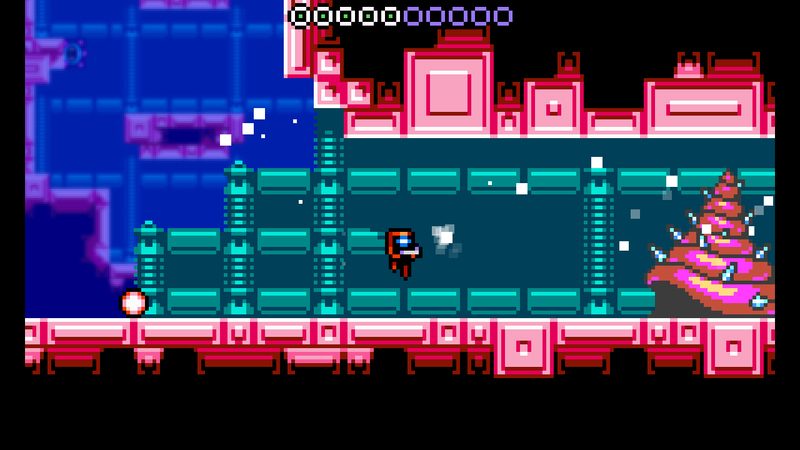 Next up for Xeodrifter is the game’s Wii U version. It’s unclear when it’ll be coming to Nintendo’s console, but it should happen in the somewhat near future. 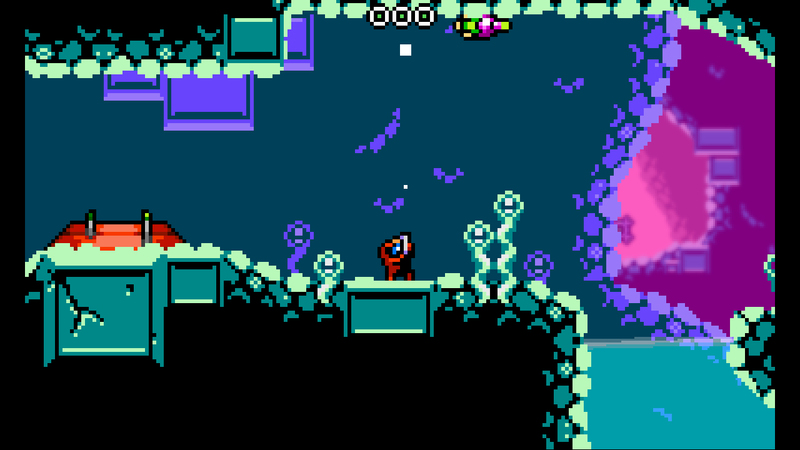 Xeodrifter is making its way to Wii U, Renegade Kid has revealed. During a “Class vs Crass” episode on Nintendo Enthusiast, studio co-founder Jools Watsham announced the news. Watsham didn’t share any specific details, but indicated that it won’t take long to complete. He also suggested that there will be a cross-buy offer of some sorts. Xeodrifter originally hit the North America 3DS eShop last December. In Europe, it’s expected out on June 18.